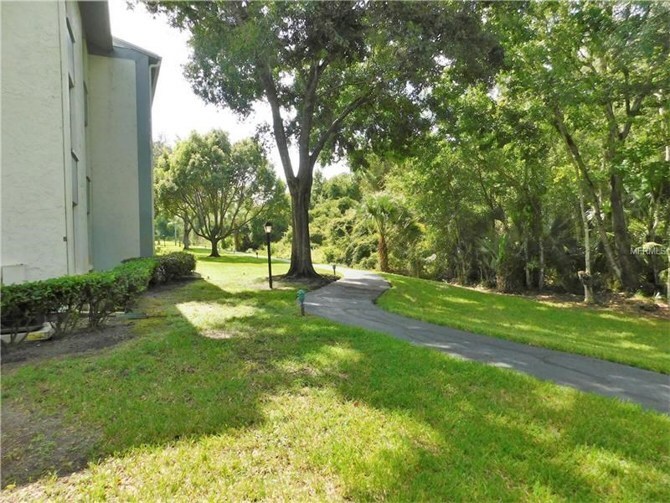 Tranquil setting overlooking the walking trail and nature preserve, this second floor end unit condo is just off the East Lake corridor. 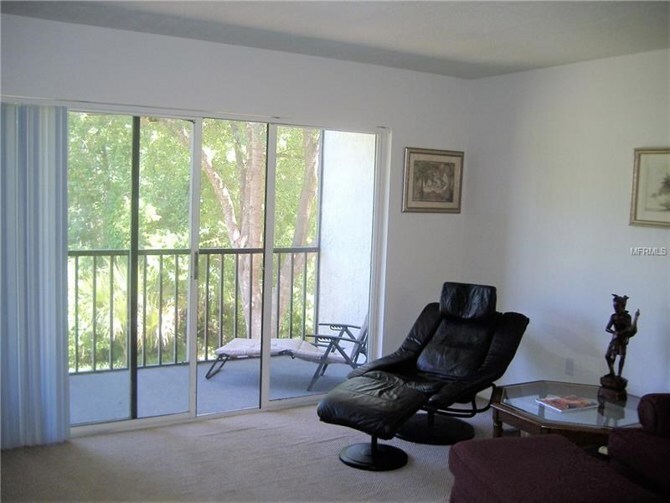 This unit provides a lot of natural lighting while providing a more private and serene layout facing nature. 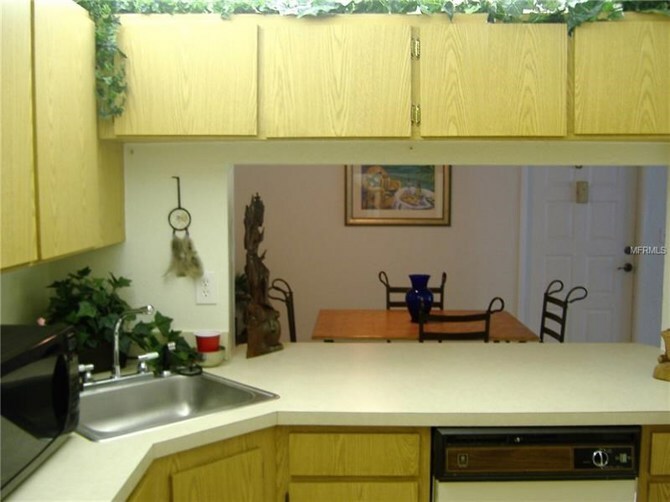 The kitchen offers plenty of counter and cabinet space with breakfast nook. 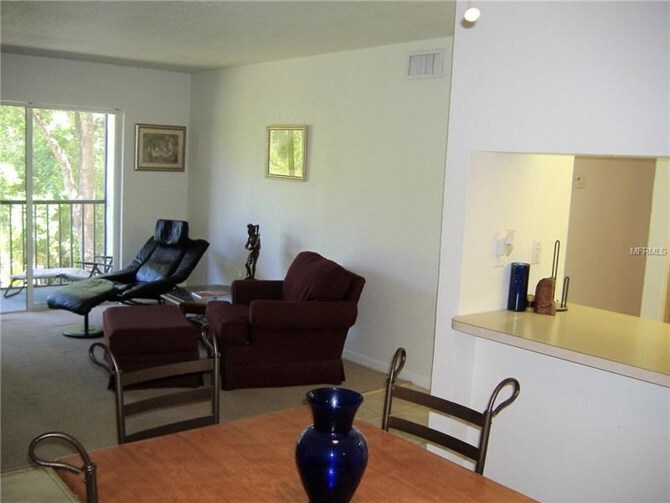 Spacious master bedroom with corner windows, walk in closet and master bath with tiled walk in shower. 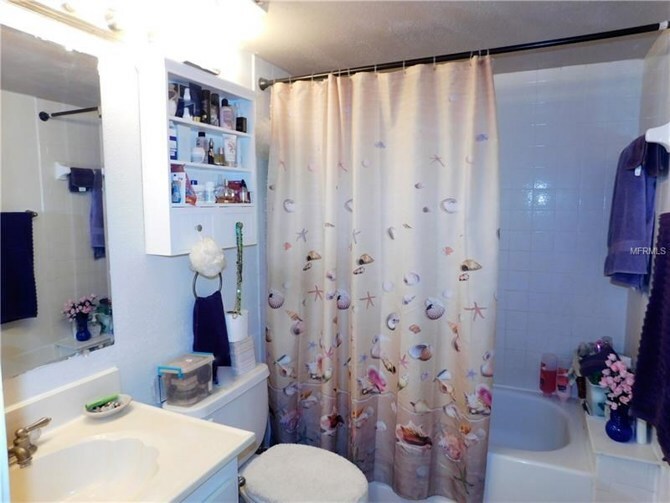 Washer/ dryer included. New Rheem air conditioner installed in July of 2017. 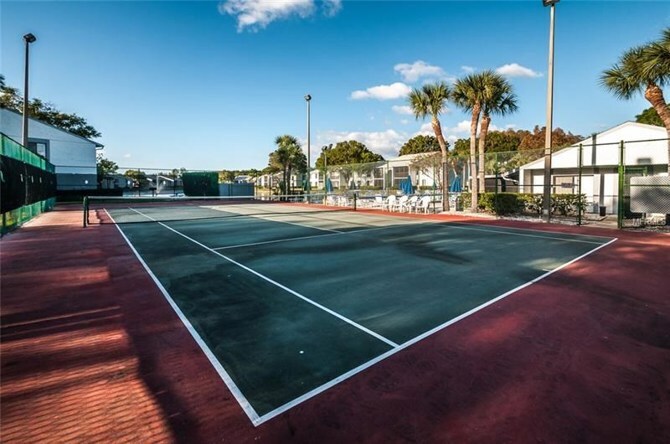 This condo is located close to the community pool with spa, tennis courts and clubhouse with activities available for residents. 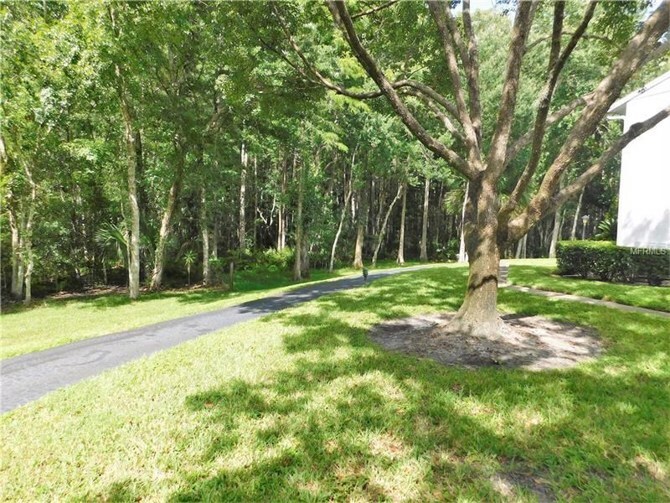 This is a well maintained, clean community in a great location zoned for the fantastic East Lake High School, East Lake Middle (STEM) and Cypress woods Elementary school. 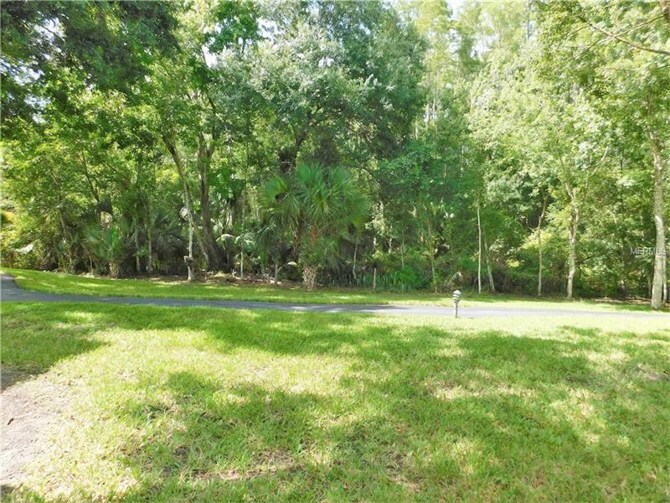 Close to outdoor water activities, shopping, restaurants, parks, nature trails and entertainment. 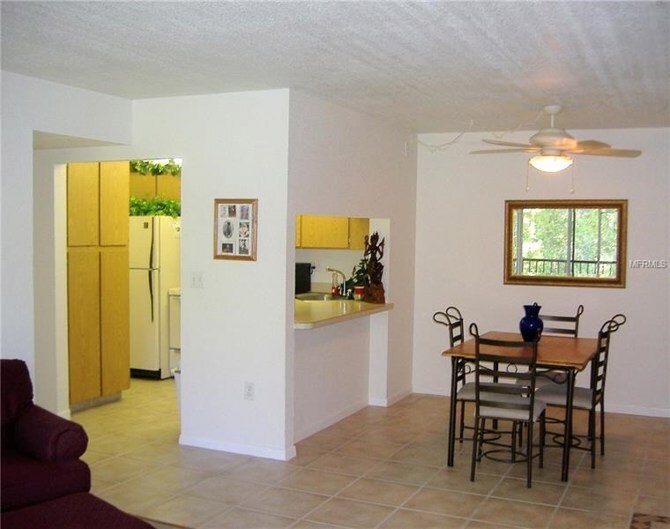 Unit now Tenant occupied on month-to-month basis, who will vacate upon sale. 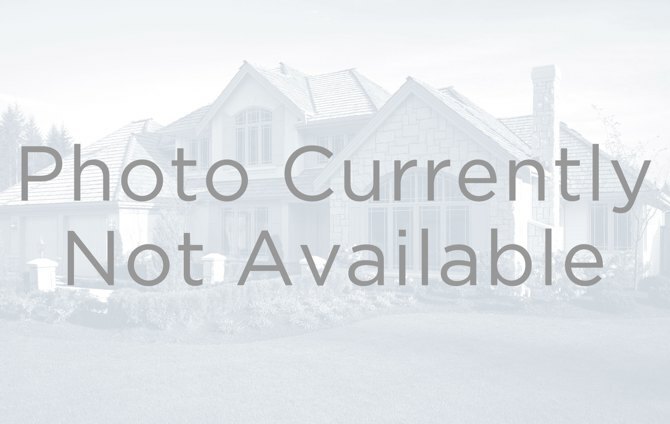 This home has been on the market since Aug 16,2018. 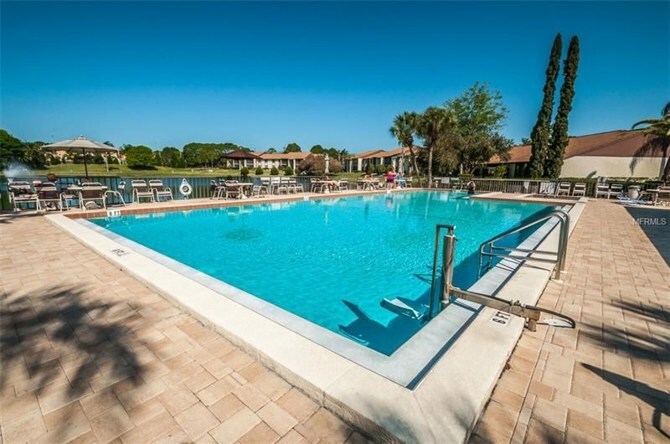 Courtesy of CENTURY 21 EAST LAKE REALTY.